An oral evaluation is recommended every six (6) months to prevent cavities and other dental problems. During an oral evaluation, a thorough examination of the mouth, head, and neck is performed to detect abnormalities. Regular cleanings help keep gums healthy and teeth cavity-free. A dental cleaning includes removal of tartar and plaque and polishing of the teeth to remove stains and prevent further buildup of plaque. 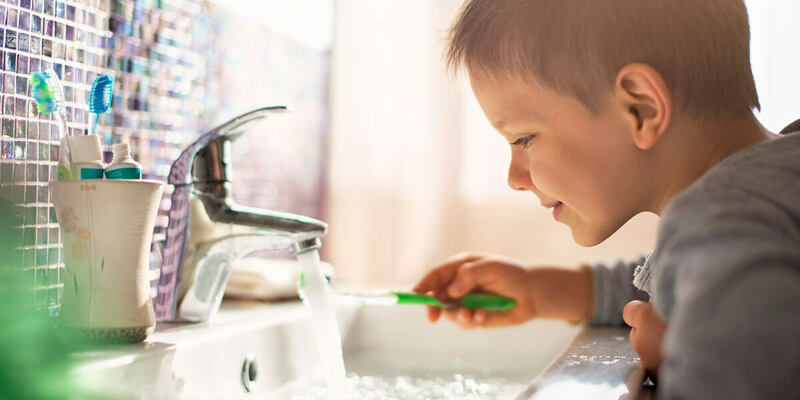 Fluoride is a natural substance that helps strengthen teeth and prevent decay. 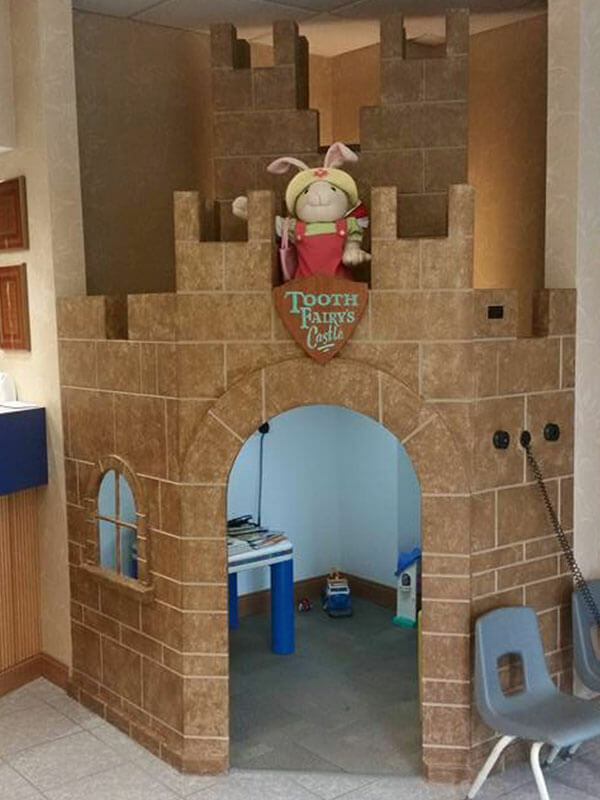 Fluoride treatments are administered at this office as an important component of pediatric dental treatment. The fluoride is applied to the teeth in a gel, foam, or varnish form. Dental X-rays are a valuable diagnostic tool used to identify decay, extra teeth, bone defects, tumors, cysts and check the progress of previous procedures. Advances in technology now allow for digital X-rays, which reduce radiation exposure more than 50 percent, and produce instant, high-quality images that can be viewed immediately by the dentist and the patient. During a regular check-up, oral hygiene instructions are given to both patient and parent. Good home care can reduce the risk of plaque and tartar build-up which can lead to cavities. Instructions include proper techniques for brushing, flossing, and using mouth rinses. Dental sealants are made of a safe resin material which is applied to the surfaces of teeth (commonly permanent molars) to prevent cavities. The sealant material fills in the crevices of a tooth and “seals” off the tooth from cavity-causing agents like food and plaque. The teeth are prepared for the sealant application and the sealant is painted directly onto the chewing surface of each tooth and then hardens. Sealants are applied in one visit. Click the buttons below to learn more about dental health for children.